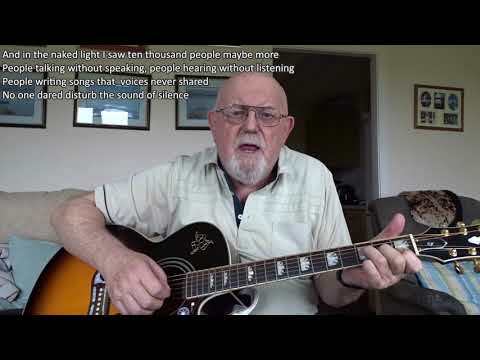 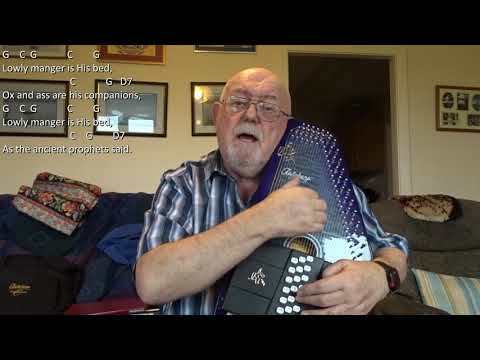 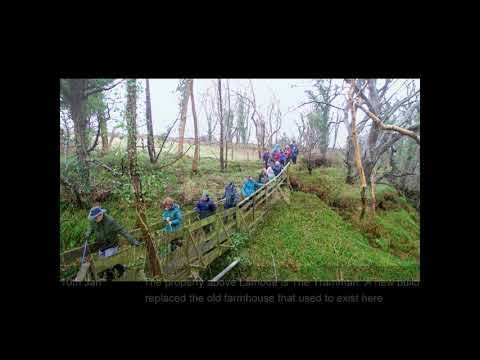 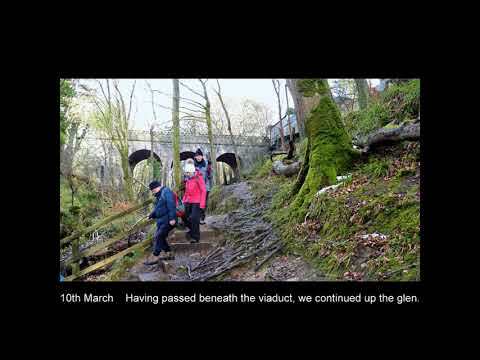 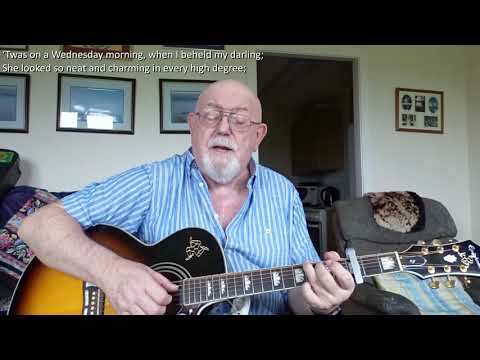 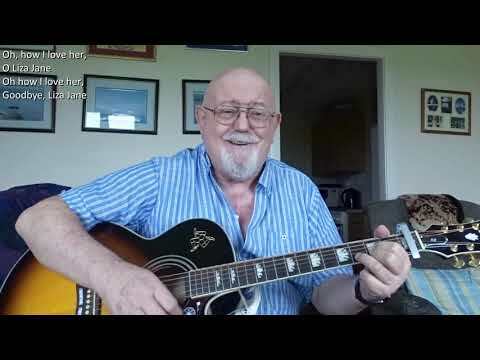 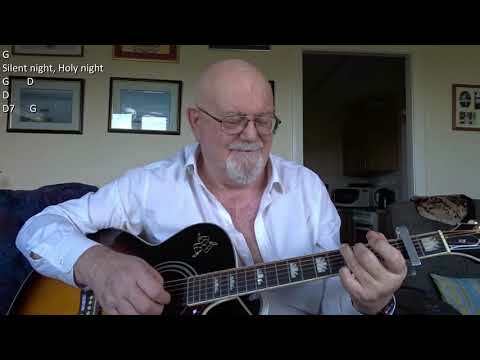 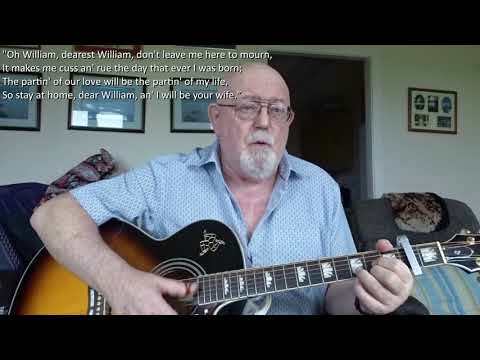 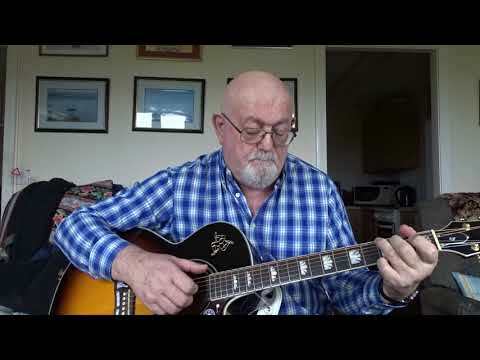 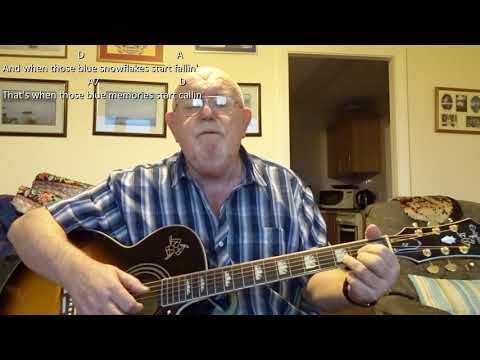 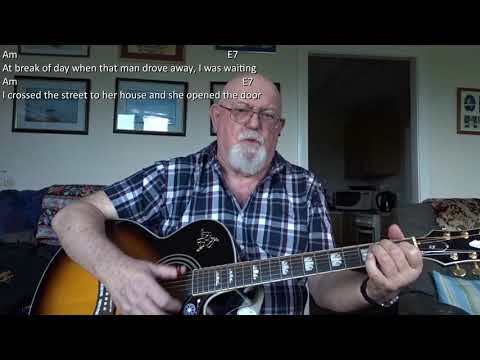 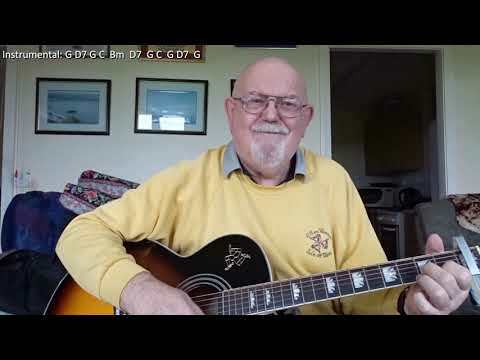 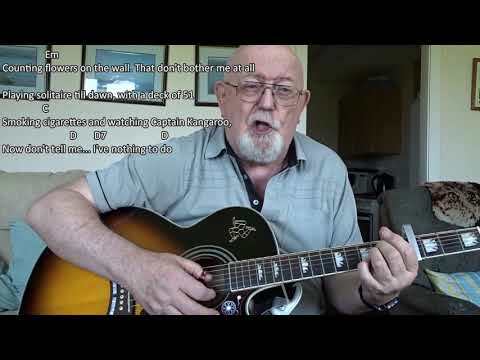 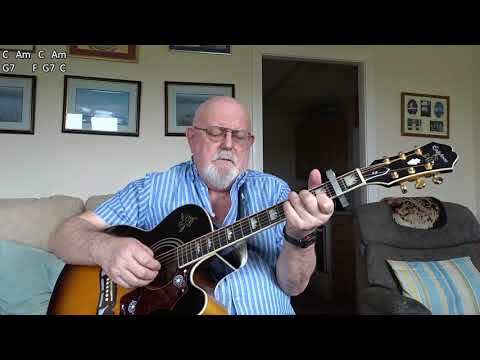 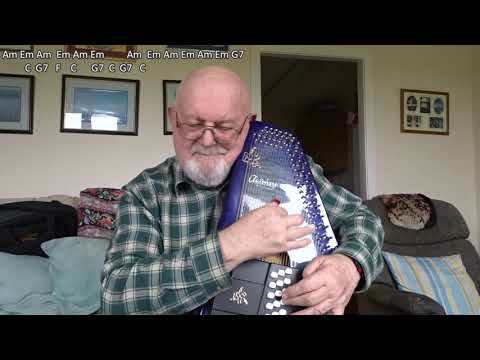 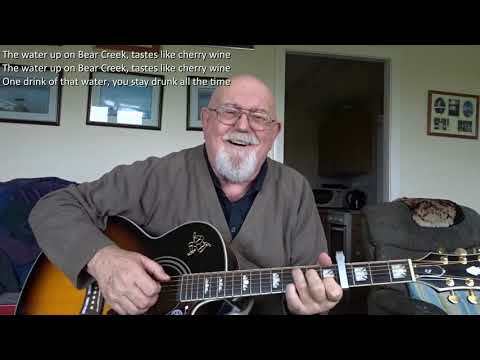 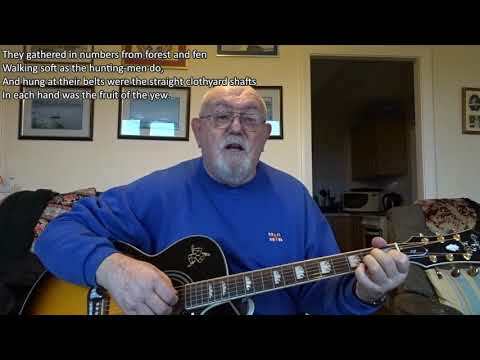 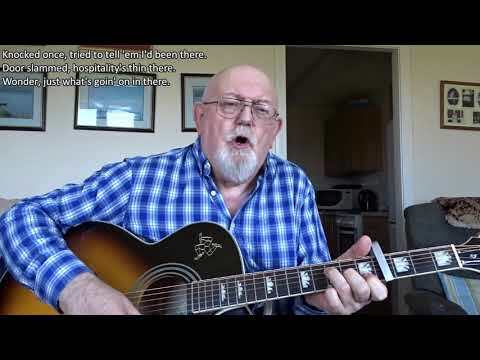 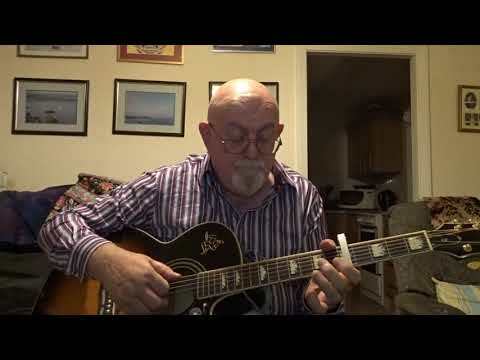 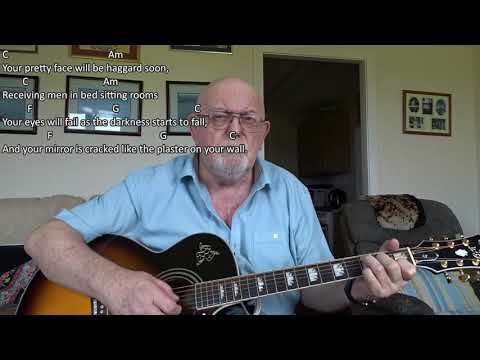 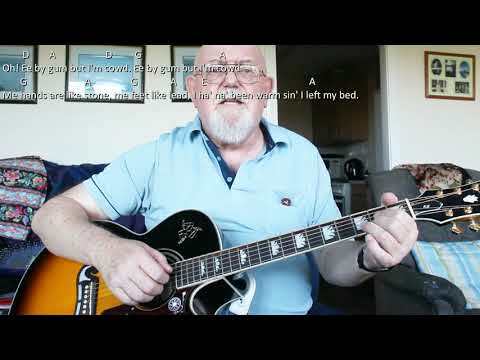 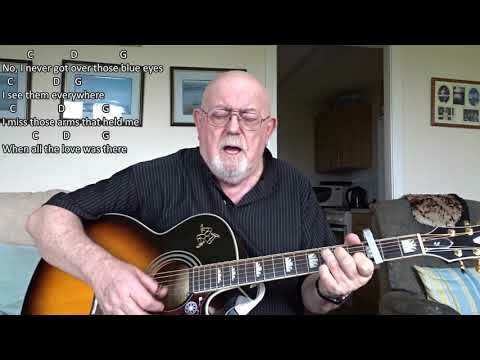 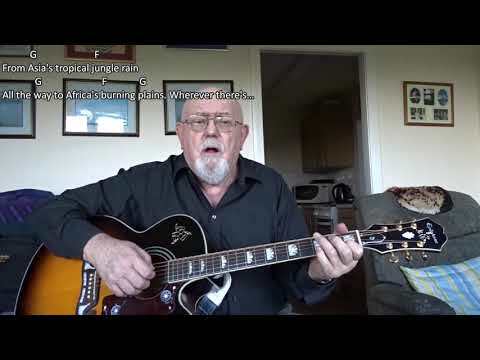 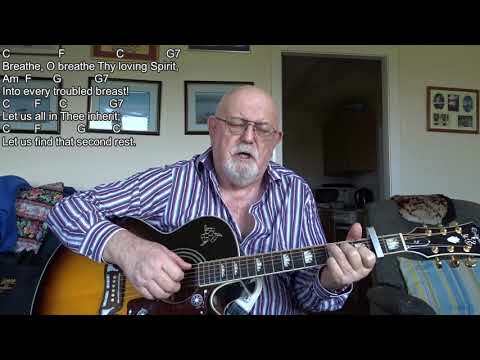 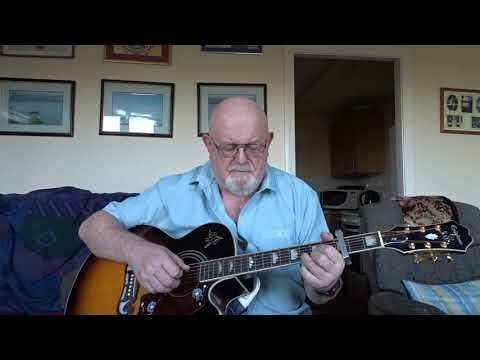 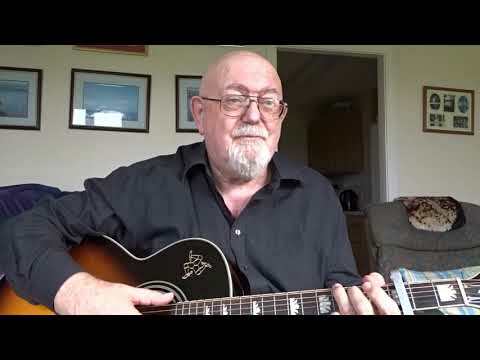 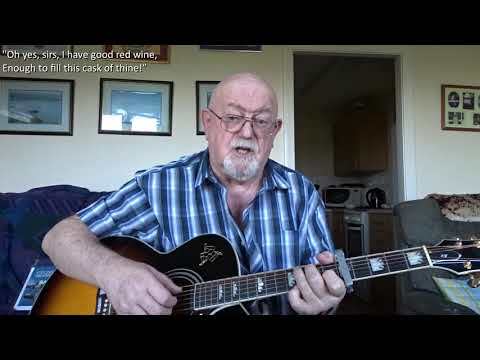 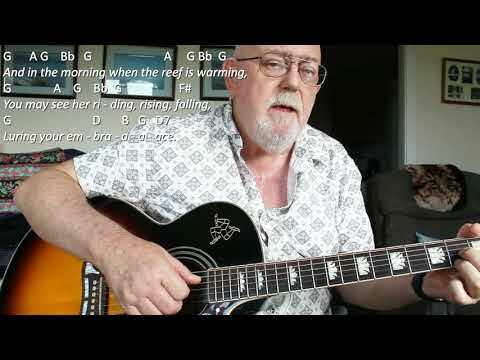 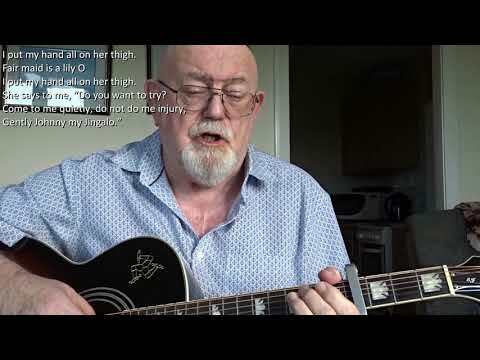 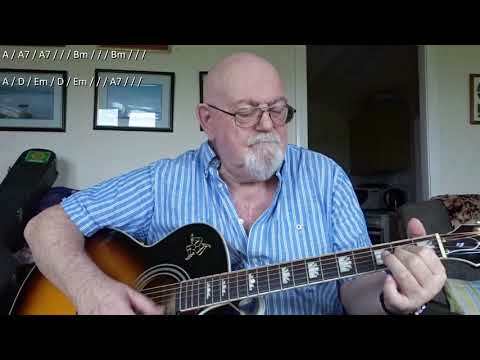 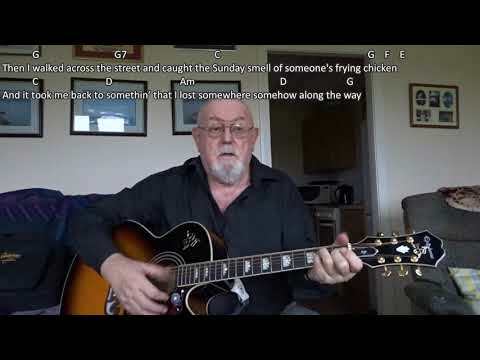 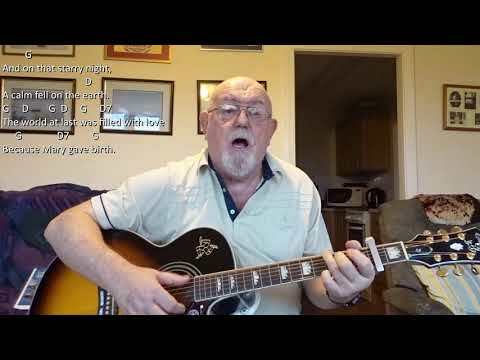 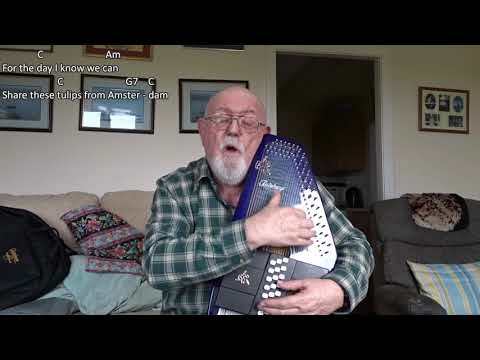 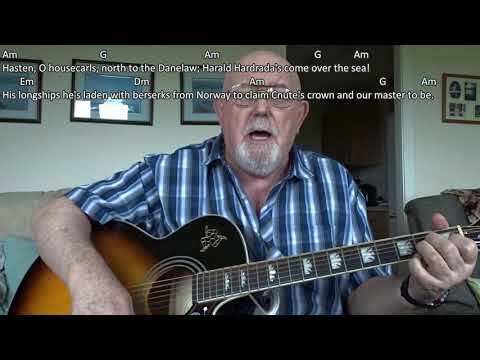 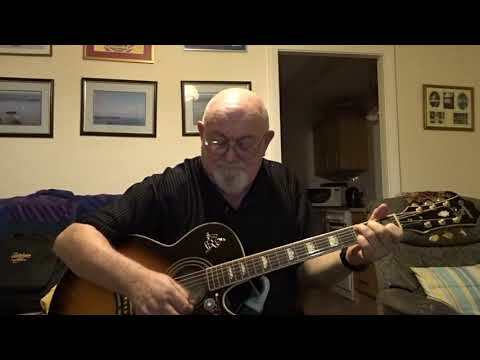 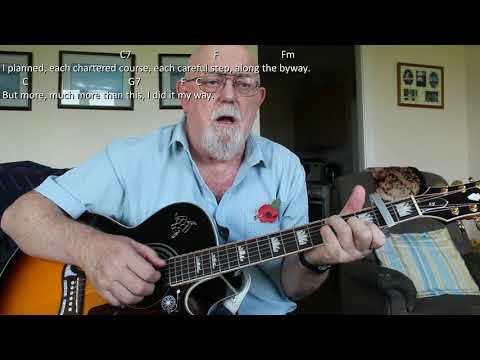 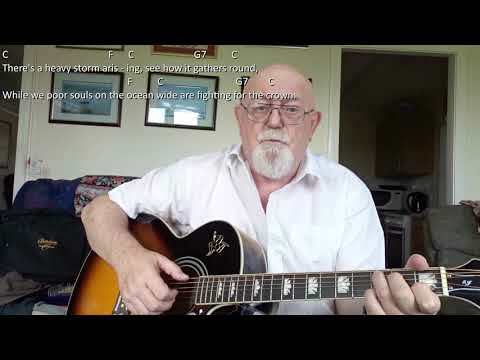 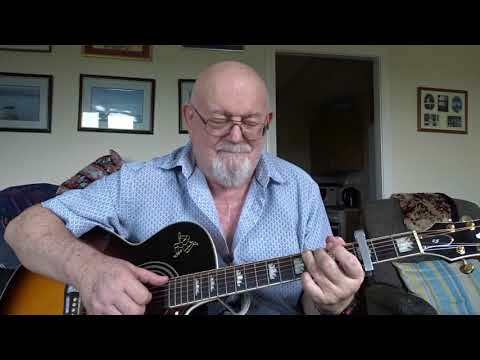 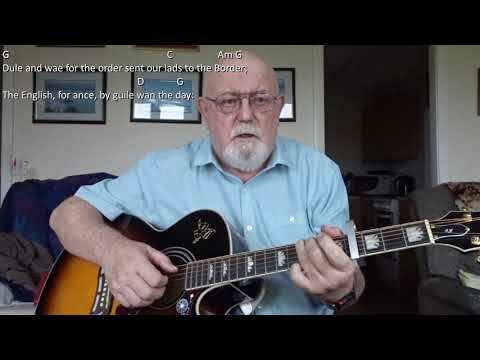 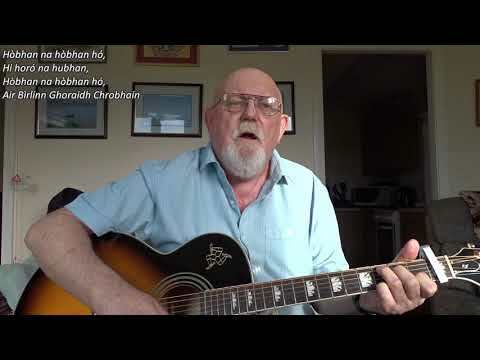 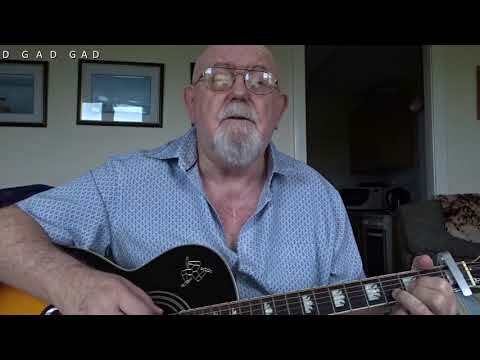 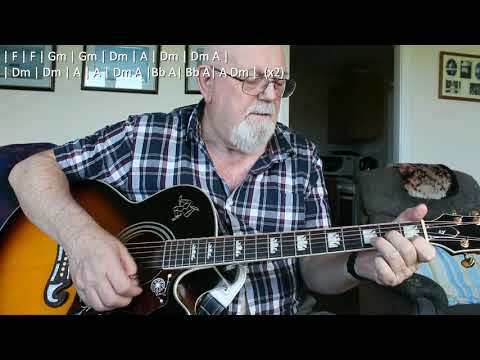 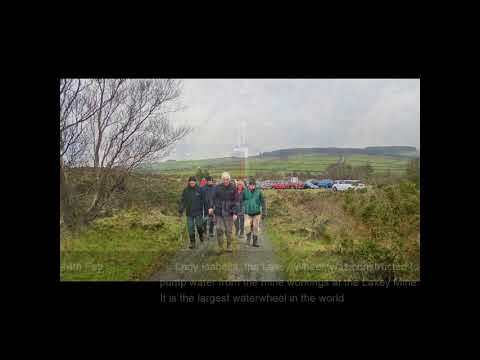 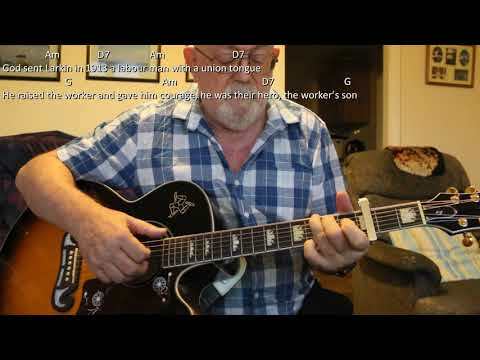 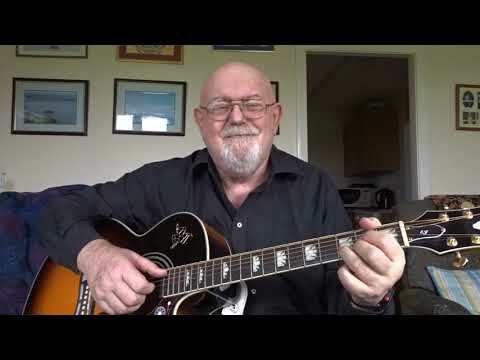 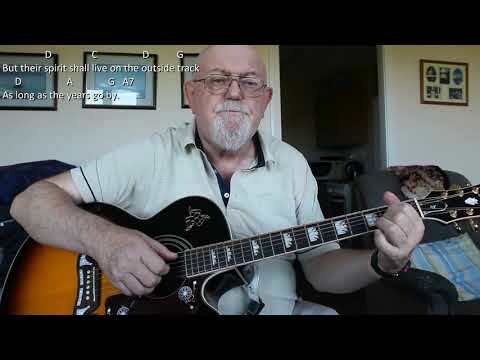 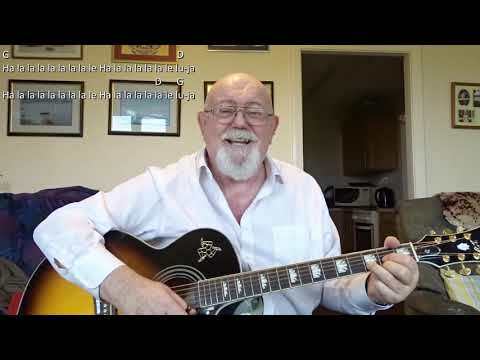 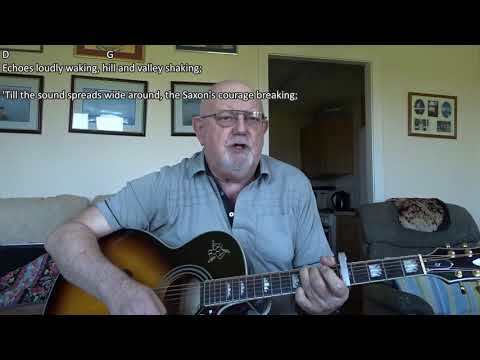 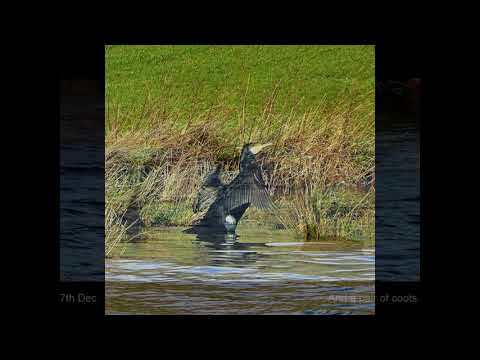 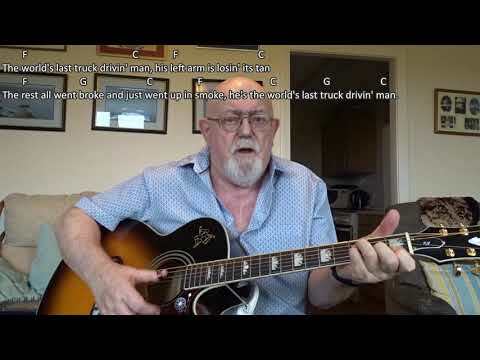 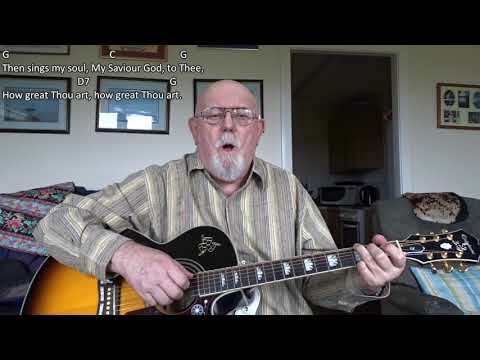 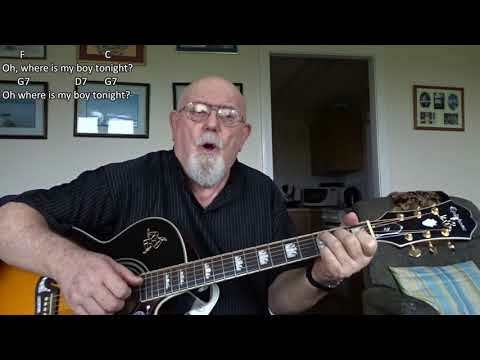 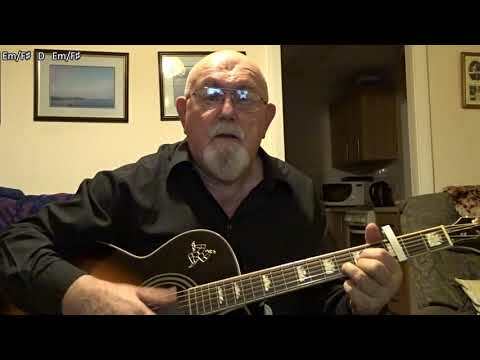 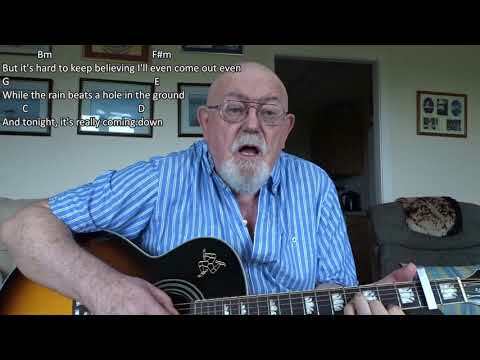 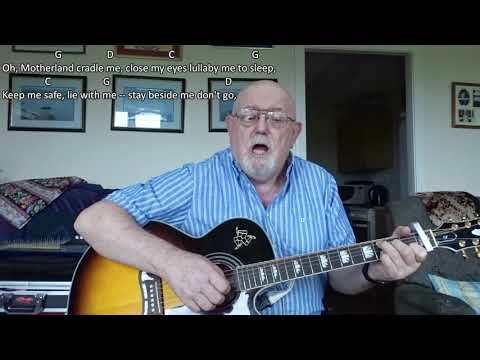 Anthony Archibald - Guitar - Guitar: No Man's Land (Including lyrics and chords) In a comment on my video of "Willie McBride's Reply", "Kristen Samuel-Bolton" pointed out that in Eric Bogle's "No Man's Land" aka "The Green Fields of France", most people sing a line in the chorus incorrectly. 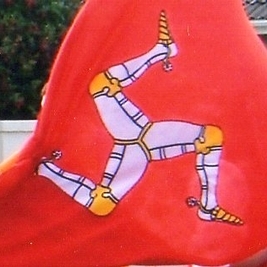 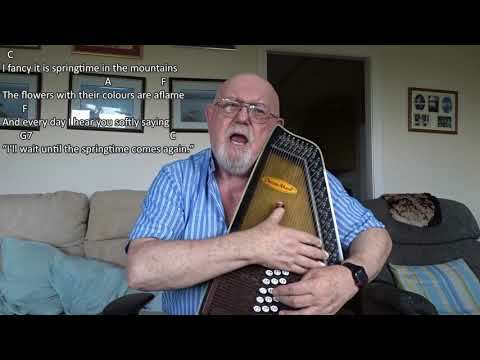 Eric Bogle wrote: "Did the rifles fire o'er ye as they lowered you down? ", but most often this line is replaced with: "Did they sound the Dead March as they lowered you down?" 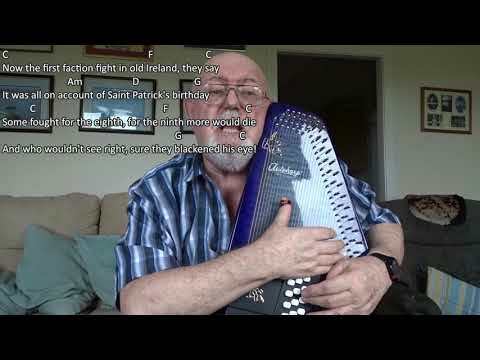 I checked this out and found that not only this line was altered, but the following line as well. 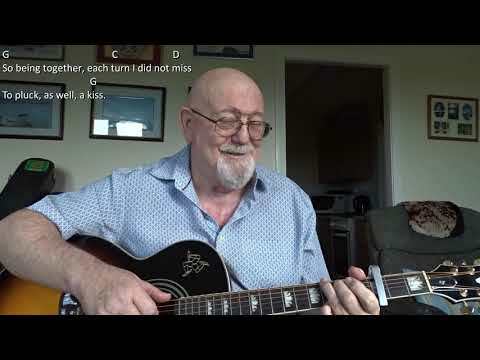 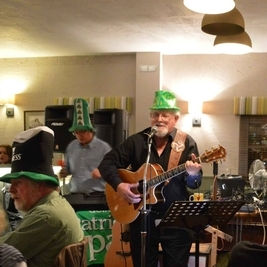 Most often it is sung as: "And did the band play 'The Last Post' in chorus?" 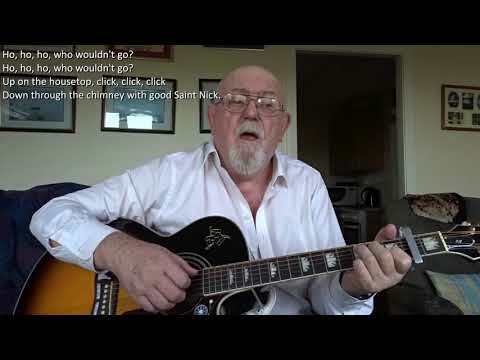 whereas, Eric wrote it as: "Did the bugle sing 'The Last Post' in chorus?" 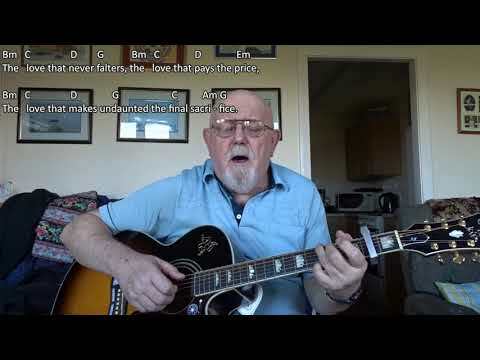 I think it most likely the reason for these changes comes from it first being recorded by The Fureys and Davie Arthur who not only changed the lyrics, but also made subtle alterations to the melody. 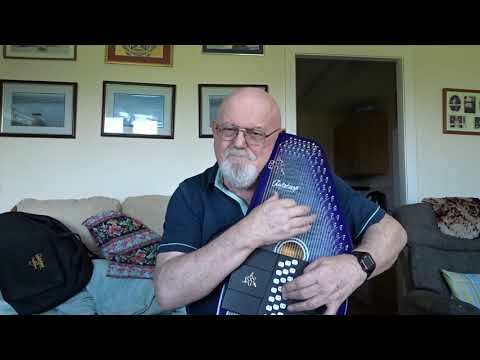 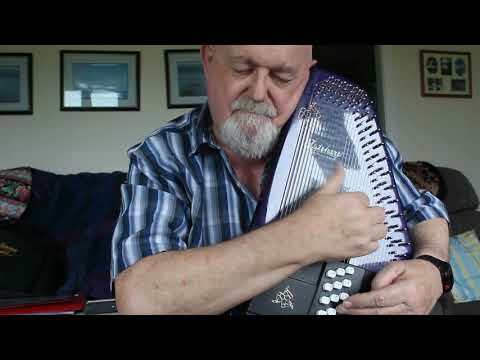 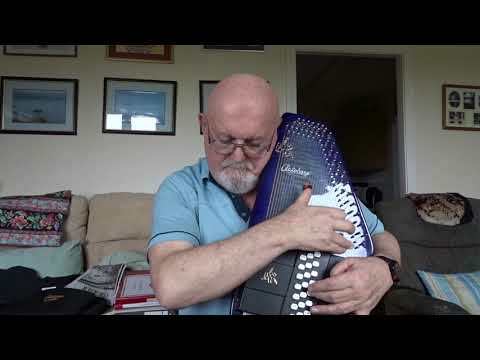 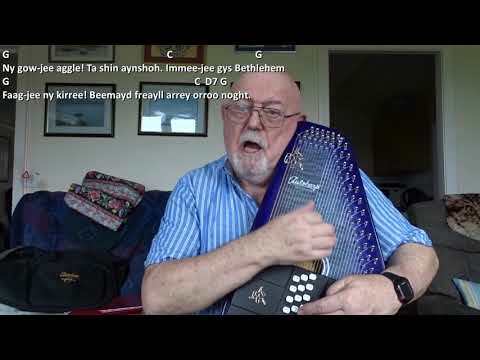 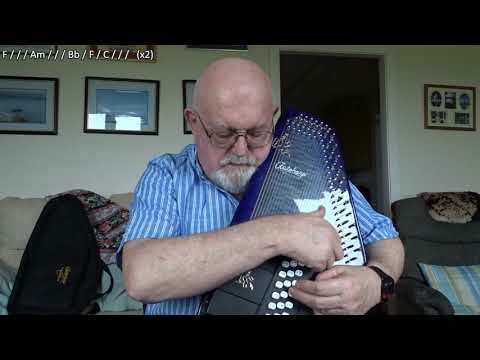 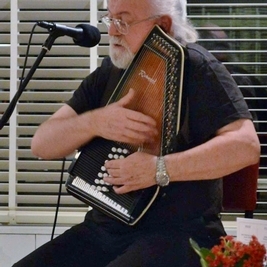 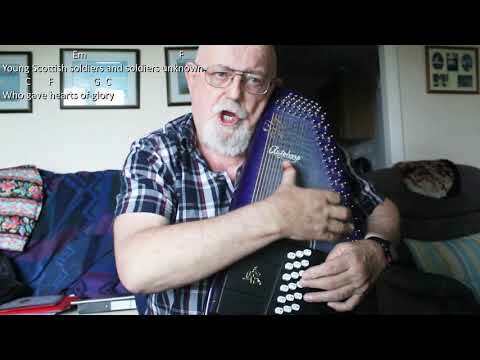 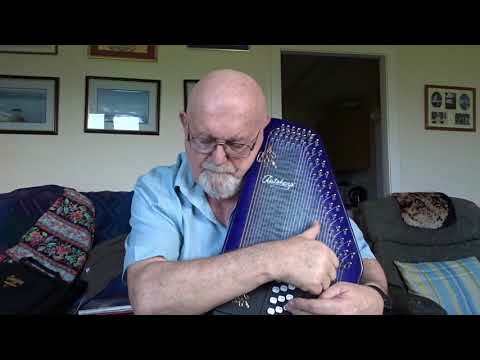 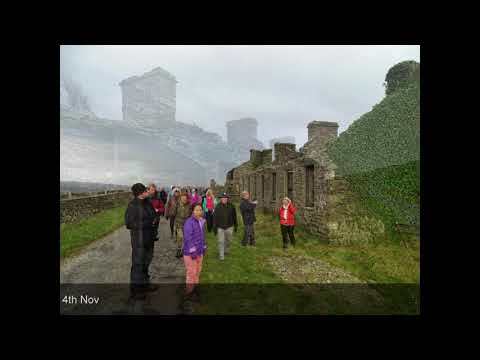 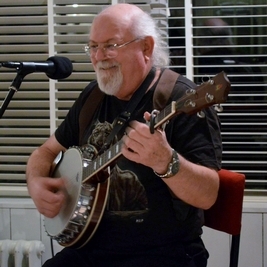 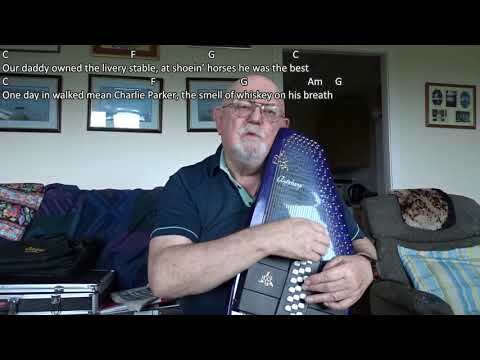 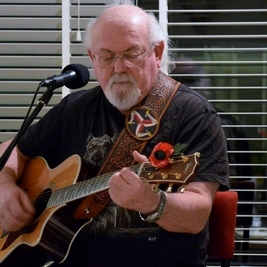 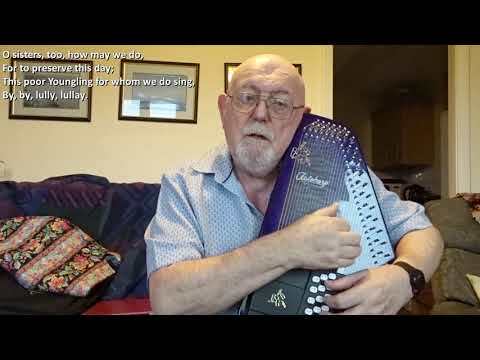 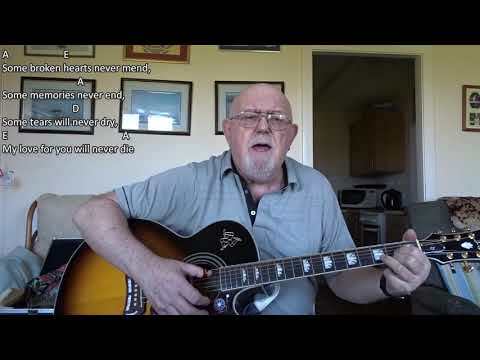 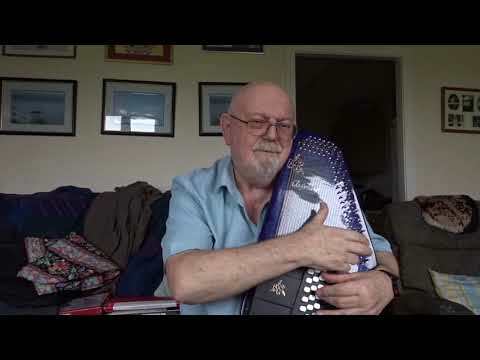 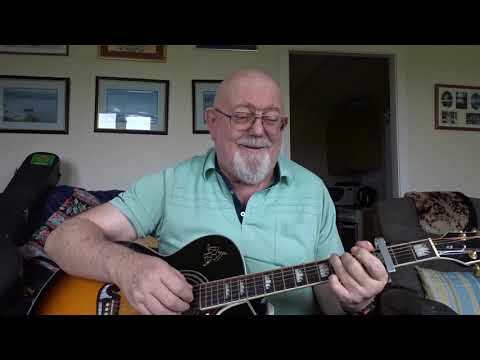 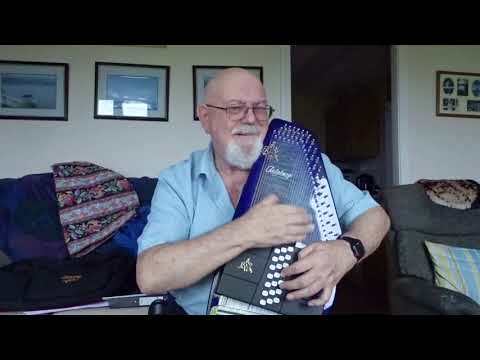 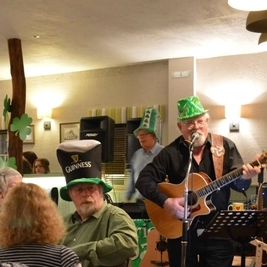 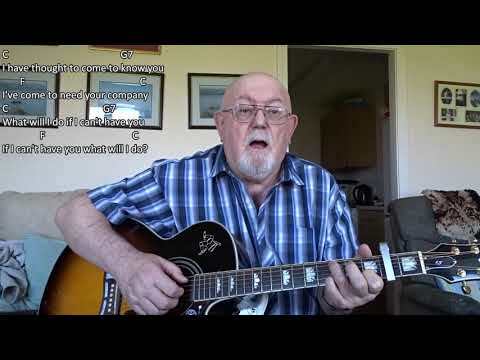 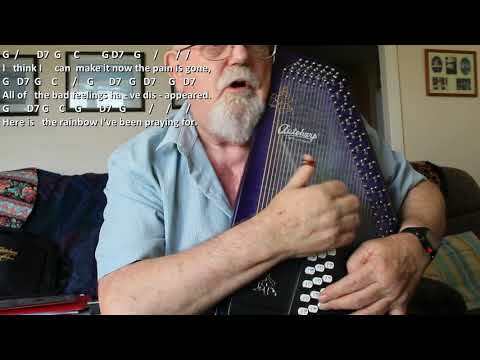 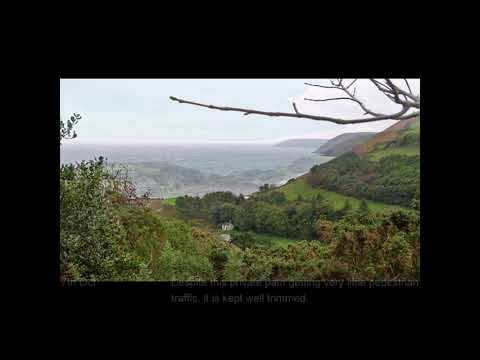 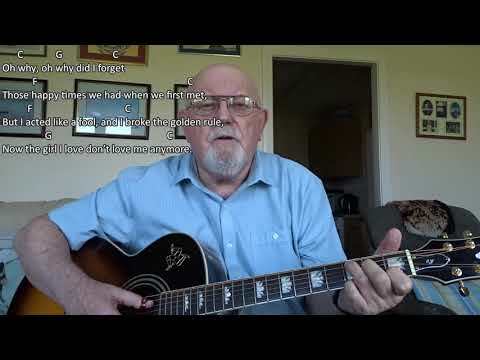 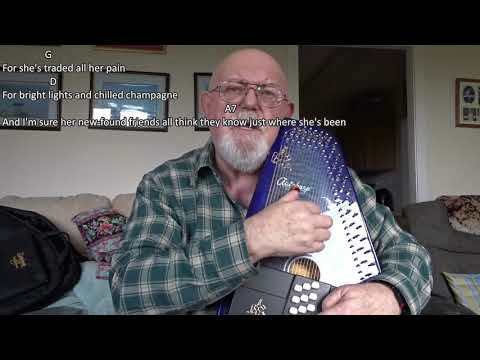 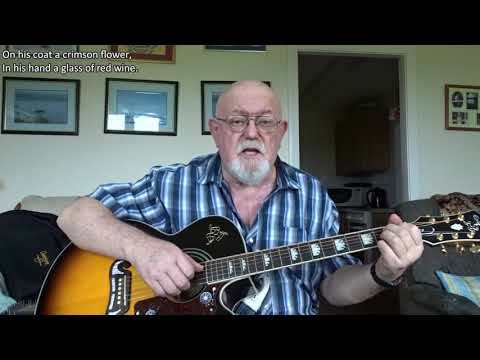 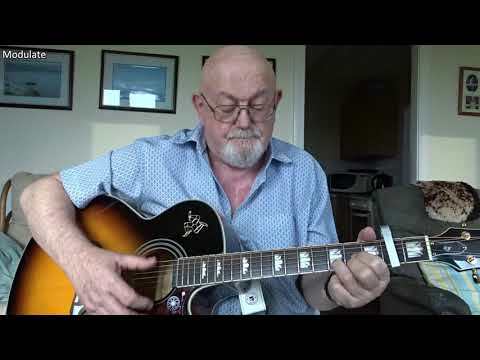 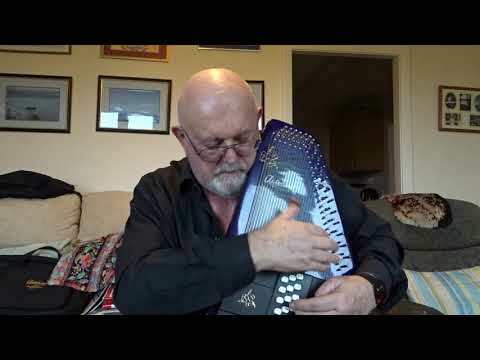 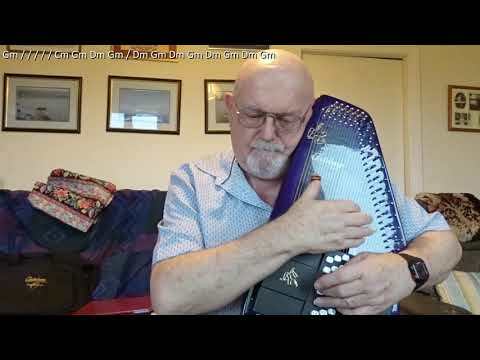 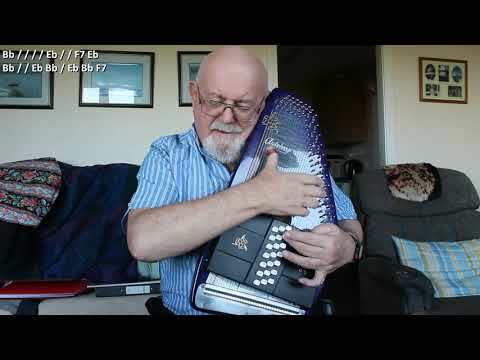 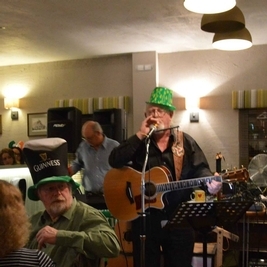 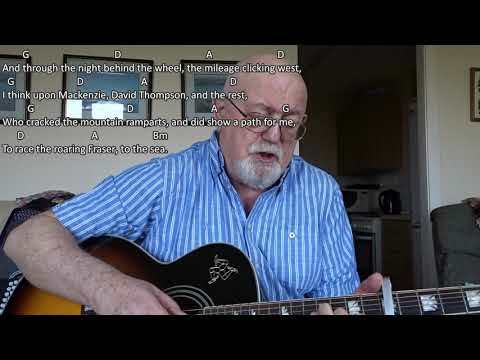 I uploaded a version of "The Green Fields of France" some years ago based on The Fureys' version, but having listened to Eric Bogle himself performing the song, today I am uploading my interpretation of his version of "No Man's Land". 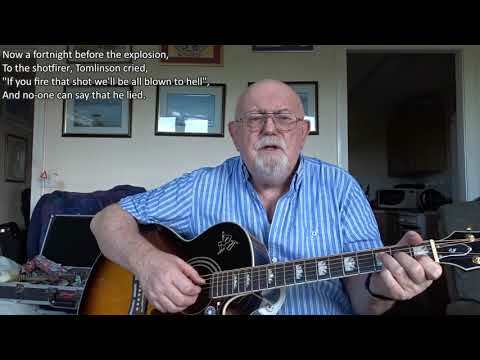 At this time, we are remembering those who lost their lives in the "Great War" that ended one hundred years ago, but as well as to the dead, I dedicate this song to those who survived, many of whom were crippled or mentally scarred for the rest of their lives. 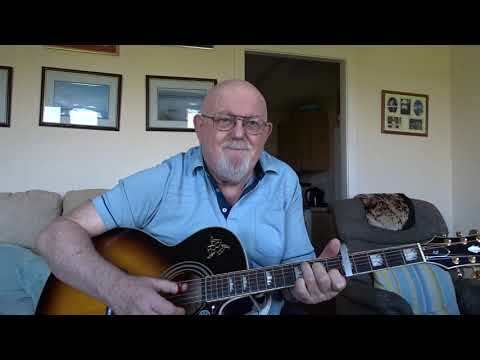 My own father suffered ill health throughout his life possibly due to having been gassed in that war. 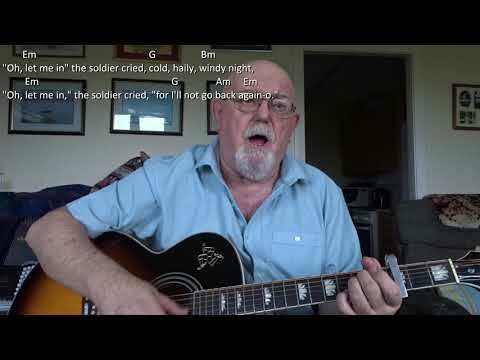 He never talked about that part of his life, but carried with him in a wallet, a photograph of himself with some of his comrades and would take it our often just to look at and remember them, he being the only survivor from that group.